The neighbouring island has a wide array of good restaurants offering fantastic Mediterranean food, with good options for all budgets. 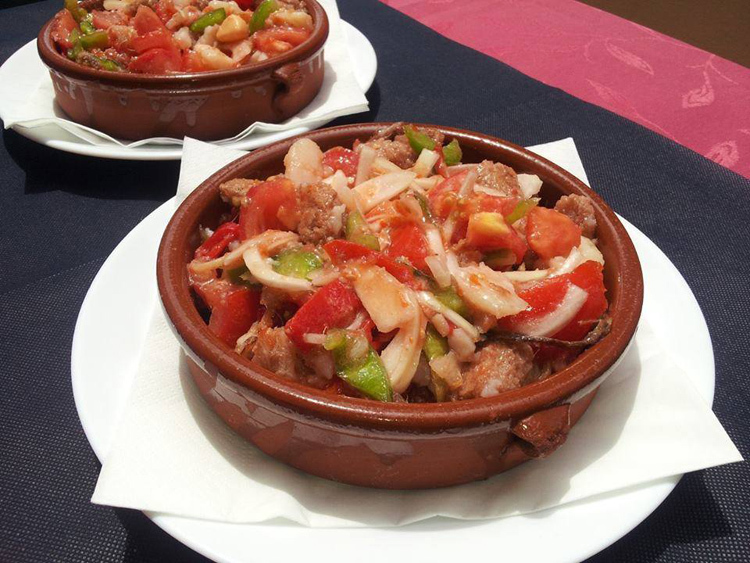 Note down these affordable restaurants in Formentera and enjoy your trip to the last paradise on the Mediterranean. Black rice (with squid) is one of the most popular dishes at this inexpensive family restaurant, as well as their fried fish in a light batter. It’s doesn’t have a sea view, but it does have very attentive staff to make up for it. It’s in Es Pujols, on Avenida Miramar. 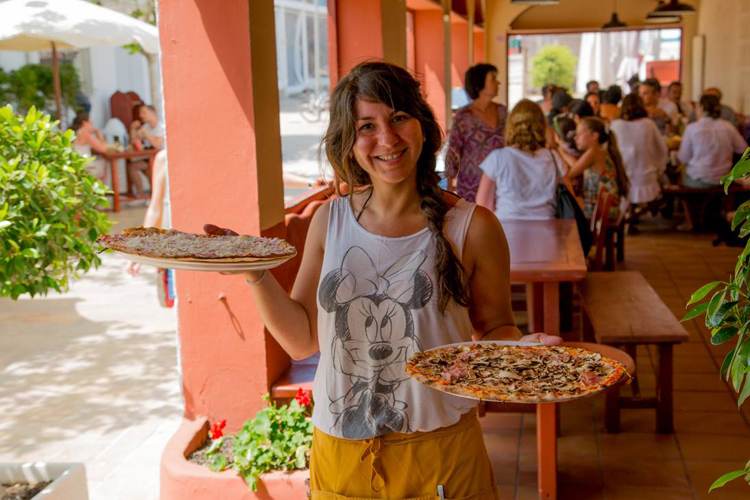 It’s not the first time we recommend this restaurant in Sant Ferrán de Ses Roques, but we had to be included in this selection because of its delicious pizzas that make the ideal choice for a good but cheap lunch. Prices range from 10 to 15 euros per pizza and the helpings are pretty large (we dare you to polish it all off!). They don’t take bookings, so we suggest you go early if you don’t want to wait for a table. c/ Major, 1. The Ses Illetes beach is paradise until.... you see the prices at their beach bars! But this doesn’t mean you have to forget about eating at one of the most beautiful beaches in the world. The Answer: a picnic on the beach. Fill your picnic basket with vegetable cocas, pies and cocarrois from the baker’s, Can Geroni (c/ Isidor Macabich) in Sant Francesc Xavier; with tasty Iberian ham sandwiches from Gran Ibérico (Av. Miramar, 55) in Es Pujols; or a selection of takeaway choices from TAMIS in La Savina (c/ Almadrava, 67). Are you thinking about a trip to Formentera from Ibiza? Book your ticket to paradise with us and board one of our boats. We’ll be waiting for you at d’en Bossa and Figueretes beaches.